Guys, its here and I can finally share the great news. 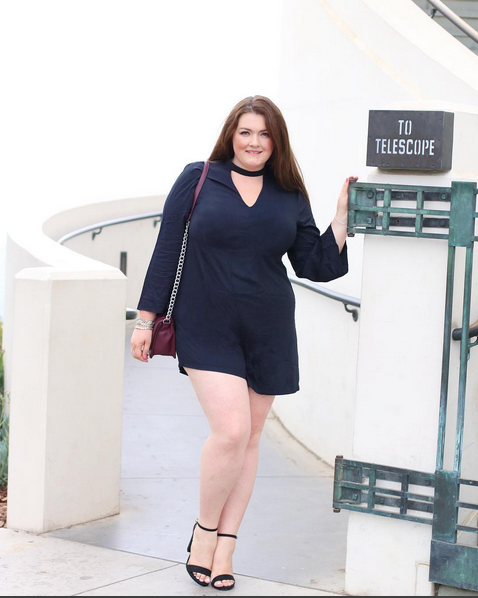 I have partnered up with JustFab to curate a collection for two months! You can visit the site here and if you sign up and mention me they will give you some nice incentives. 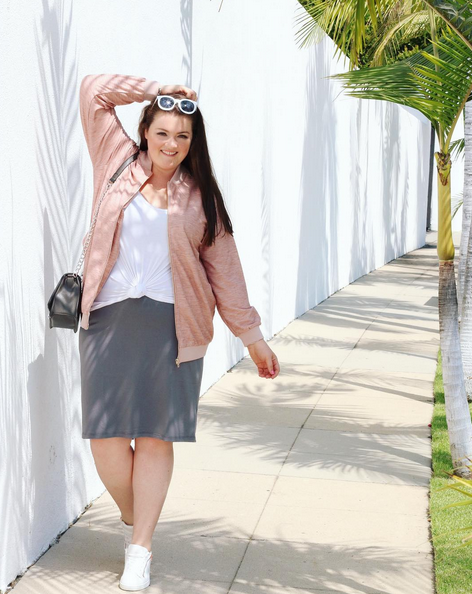 I have always wanted to collaborate with a brand to design a capsule collection and/or curate a collection and I am thrilled to have partnered up with JustFab. I was one of the first bloggers to work with them on their Fab For All Campaign which launched a few years back representing all sizes. One of the coolest things are doing with their newest collections is offering more wide width and wide calf options which is kind of a big deal because we all know how hard it can be to find affordable boots! I shot a few of the looks below and you can check out my shop here. Ahhhhhmazing!!! Can’t wait to shop! Awwwweee In My Joi thank you! !